A boutique Sydney web development agency. Whether you need a new website, or you want to improve an existing one, we approach each of our projects with a passion for innovation and imagination – creating high quality, high performing digital experiences that turn your website in to a marketing machine that gets long-lasting, tangible results for your business. We create unique hand-crafted website designs to help position your brand and build your online presence to its full potential. Using best practices and our experience with conversion optimisation we design and build ecommerce websites that get results. You've tried the cheap off-shore outsource web design experience, but your website just doesn't work. Let us fix up that messy code. Helping clients for 15+ years. We are an experienced web design and development company in Sydney, Australia. Established in 2003, we've been building beautiful websites and helping businesses grow online for over 15 years - some of our clients have been with us since the beginning of our journey. Get in touch and see how we can help to grow your business. We've worked on a broad mix of Australian web design and development projects, from the travel industry, fashion and retail, the legal profession, the construction industry, to hospitality and more. We create + develop premium user experiences for web + mobile. We mix art, technology and analytics to create an outcome that builds strong relationships between your brand and your customers. We specialise in the travel and tourism industry, building a competitive advantage with a unique solution to differentiate your travel service. We know what it takes to create a store that looks great, is easy to manage and converts browsers into buyers. We offer advanced PHP development and consulting services right here in Sydney to help you with any project. 5.0 rating from 8 reviews on Google. We're a team of experienced web designers and devlopers in the heart of the Sydney CBD that enjoy turning ideas into websites, and websites into successful online businesses. 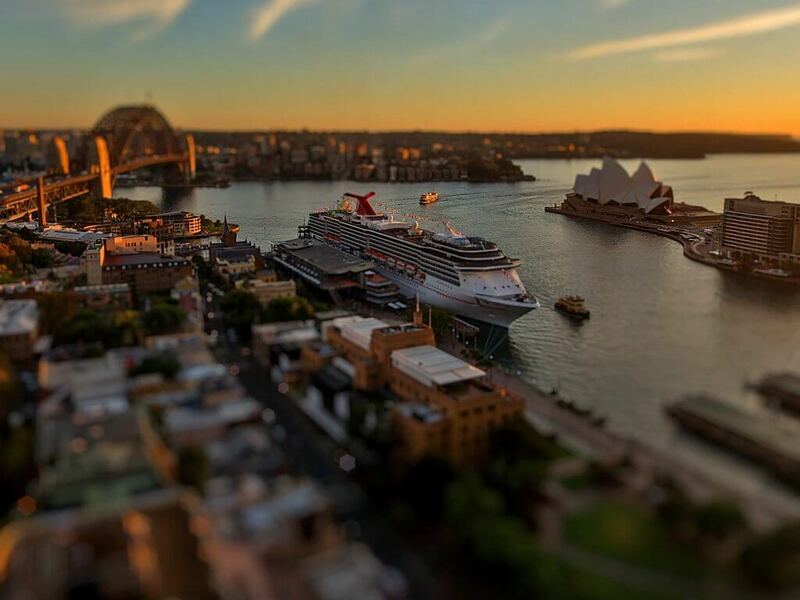 Our office is in Sydney, but we work with clients from all over Australia, across a wide variety of industries. We don't just create good websites, we aim to be Sydney's best website designers - obsessed with creating standards compliant, search friendly websites that get attention, drive traffic, generate leads and increase sales. As a boutique Sydney web design agency, we're known for being down-to-earth and straight-talking, and easy to work with. All of our work is kept in house (we never outsource, ever). Once established, clients can have a direct connection with their web developer which streamlines the process of rolling out new features. We find clients really like this personal, direct approach. Along with website design and development services, we provide site-speed optimisation and web hosting services for our clients. Our managed hosting service allows us to ensure that your website is operating at peak performance - continuing to provide a great user-experience for your customers, long after your site has gone live. And we're here to provide on-going support - no nasty lock-in contracts. If you need our help, simply call or email and we can step in and help you with your website. It's all just part of the excellent web design and development service. Get in touch to find out more about why we do what we do and how we do it. code and build your web designs for your clients? "Jimmyweb did a great job designing and building our website. They made it seem easy, guiding us through the process, from concept to completion. I would definitely recommend them to anyone looking for the best web designers in Sydney"
"Jimmyweb did a great job with our website"